These coils are for temperature control mods only. DO NOT USE WITH ANY OTHER MODS. 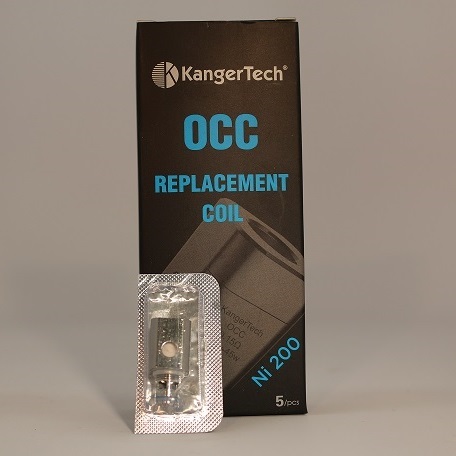 We have tested both coils and found no difference in the taste or vapor production. 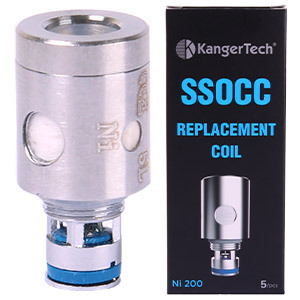 The square ones were made and released prior to the round ones by KangerTech.  Freedom Smoke USA is a proud sponsor of several charities and events.